One of the greatest influences on abstract has been of geometry. Geometric designs have intrigued designers ever since mathematics took control of the topic. And various other designs have emerged from the simple designs of the locus. Similarly, Geometrical Patterns came into place. And here is a place where you will find a whole list of such fabulous patterns. You can also check out some free patterns as well if your need is not too specific to the given theme. 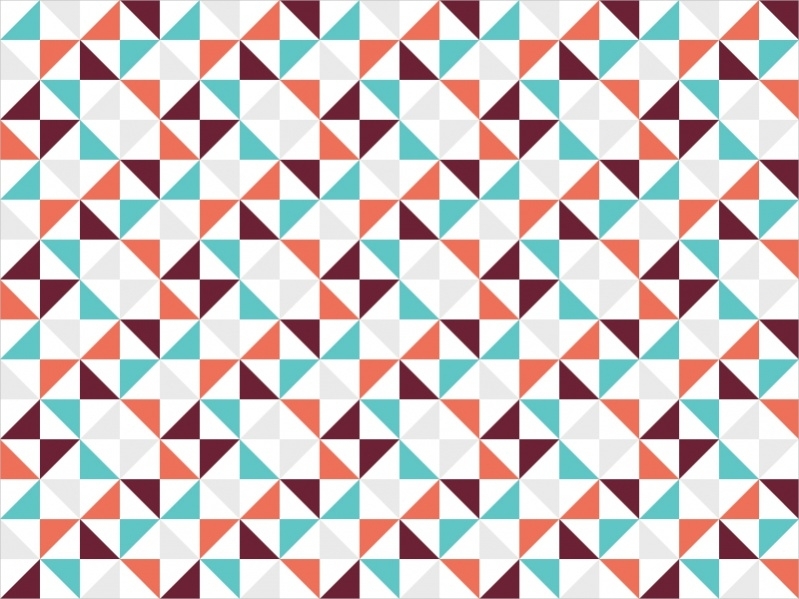 Let’s start the list with this particular editable pattern that is made up of different colored triangles that give the overall shapes of circle and squares as you can see in the design. You may also see Free Patterns. Here is another pattern whose building blocks are the three sided triangle. 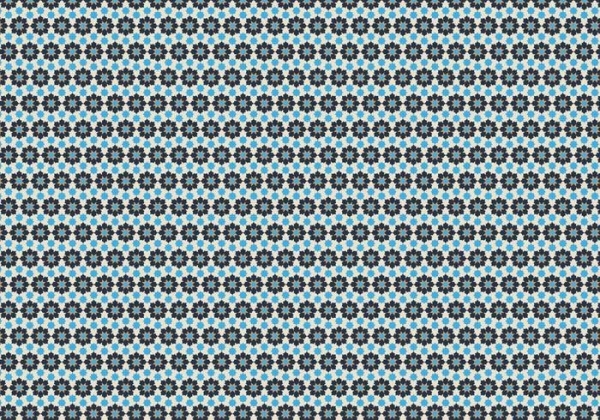 The alternating black and white stroke with the opposite border color gives you this tileable pattern. Check it out here. You may also see Bohemian Patterns. 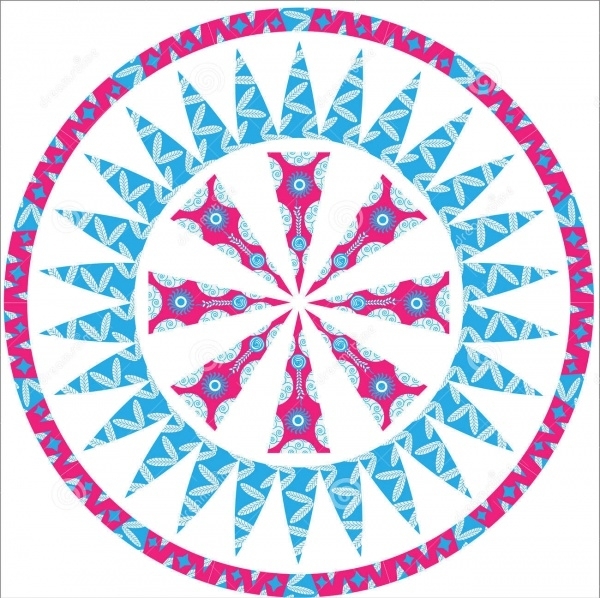 Check out this simple and cool geometric pattern made up of floral shapes. 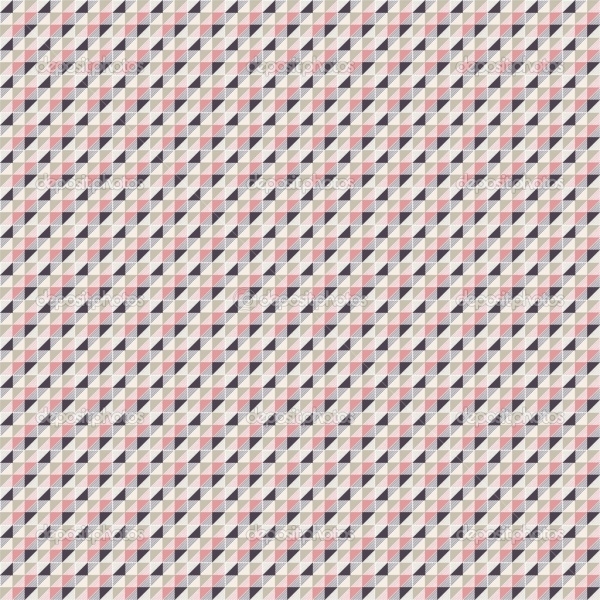 You can use it as a background for your design project or create a stunning wallpaper design using it. You may also see Polygon Patterns. 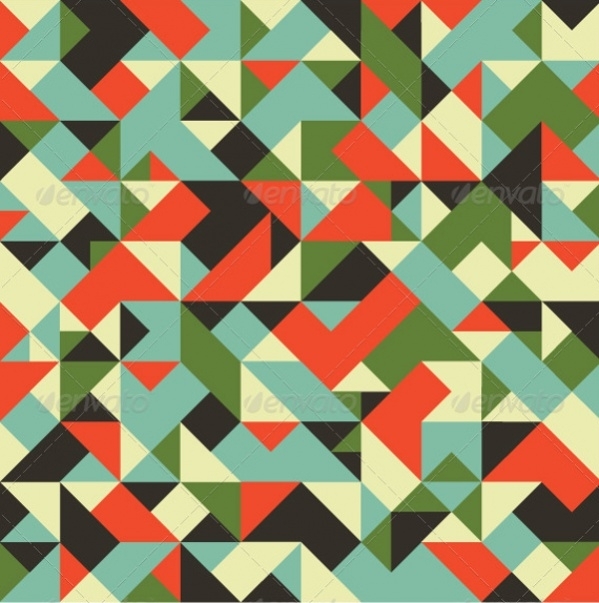 Next in line is this premium design pattern that contains abstract rectangular and triangular shapes of different colors that you can download as an editable eps or ai file. The vector can also be downloaded as a jpeg image. 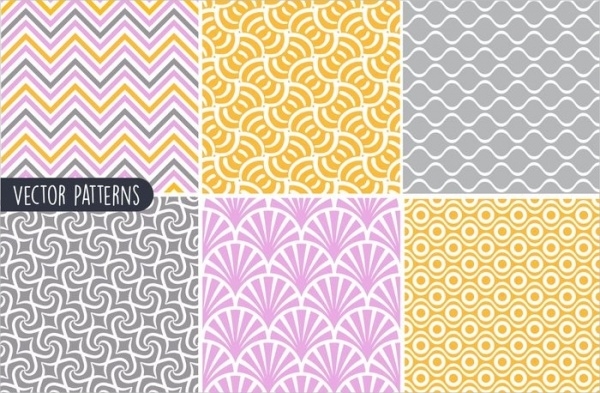 Here is a fabulous collection of 20 different seamless geometric patterns available to you on a paper texture that you can download as a premium pack set in a resolution of 2000 x 2000 pixels and 300 dpi. 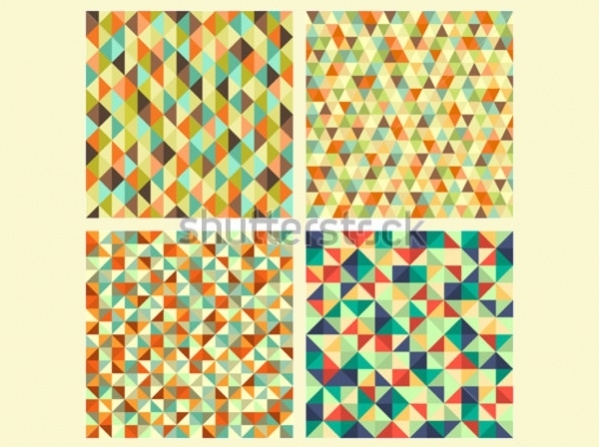 If you are looking for something elegant but also available for free then here is a collection of 4 different simple geometric patterns that you can download as a single high-quality stock vector illustration for free. Go crazy with your design skills and ideas to create something similar to this triangular vector pattern that gives the 3D appeal to the design because of the different shades of colors that have been used. 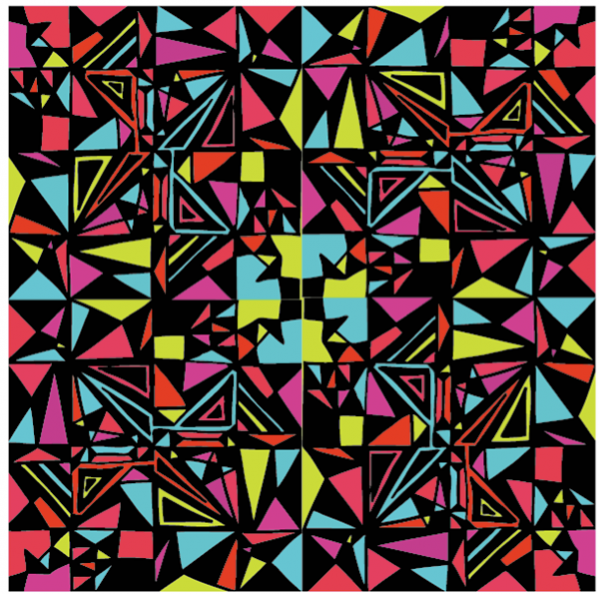 You can create abstract funky and trippy patterns using geometry. 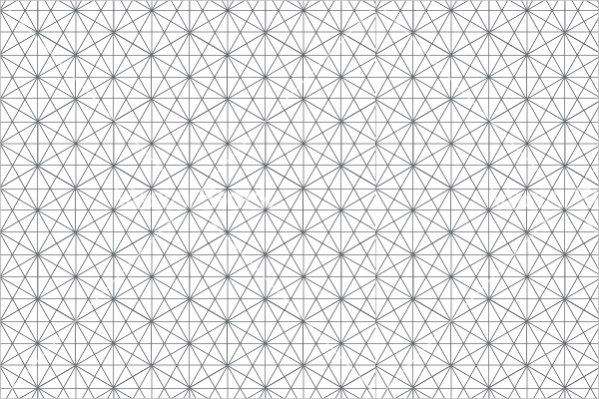 And here is a simple and easy geometric pattern that will act as a great reference for your original design. Download the design file from here. 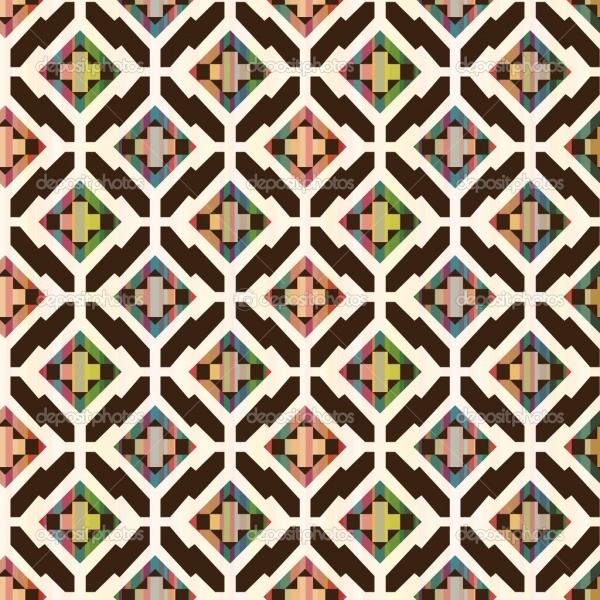 Here is a geometric pattern with a more soothing appeal to make it more ethnic geometric vector. You can download the editable eps file or jpeg image set in multiple sizes from the below-mentioned link. 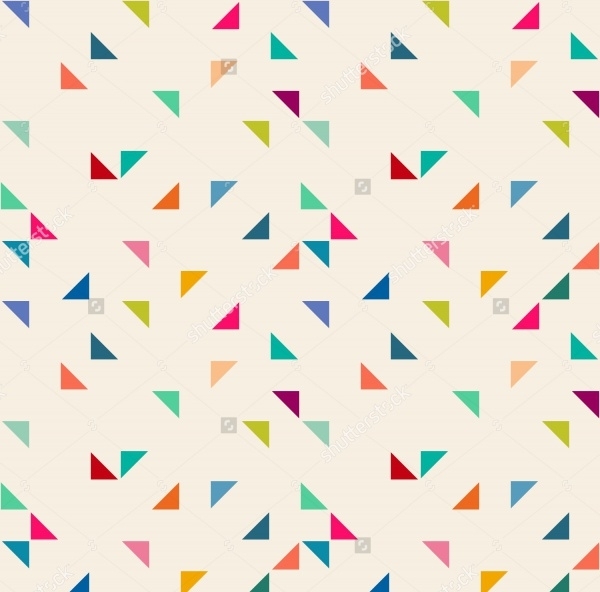 This one is again a simple and colorful geometric pattern that you can download as a free stock vector illustration. This design is not much of a task to recreate and you can use it as a design mockup for some original work for your portfolio. 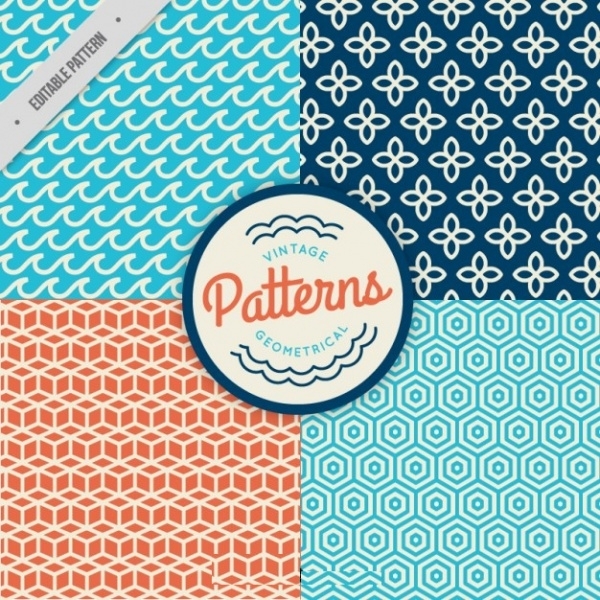 Check out this premium pack that contains patterns filled with repeating designs and work of geometry. The download will include the eps and ai files for the editable designs that you can download from the given link. 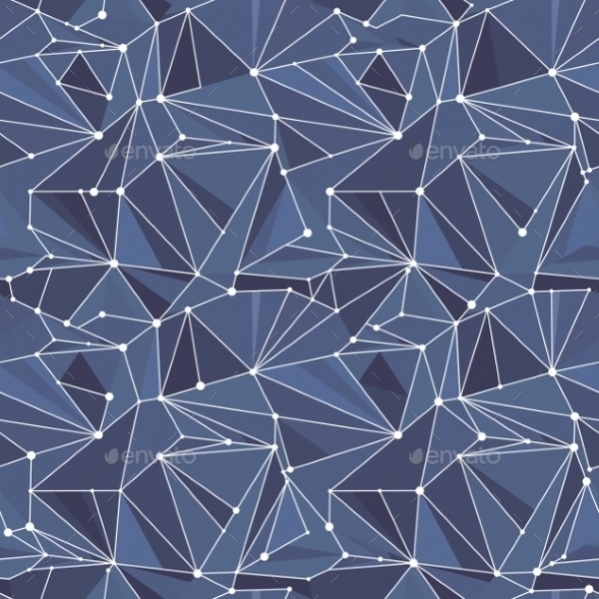 Another simple pattern that you can think of with geometrical designs is this seamless geometric pattern that is available to you as a free vector illustration and can be downloaded from the below-mentioned link. This one might be more of abstract that geometry. Except for the repeating patterns, there is a whole bunch of geometry in the little intricate designs. 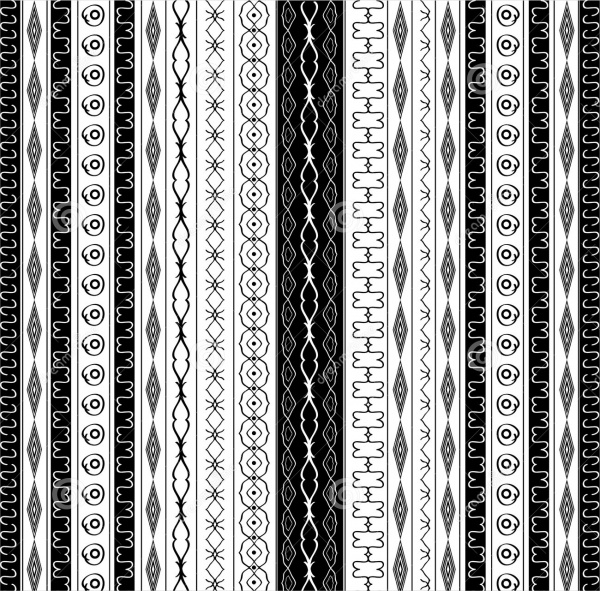 You can download this pattern as an image set in multiple sizes to pick from. Compared to the one shown before, this one has a little extra pattern work inside the squares that you saw before. 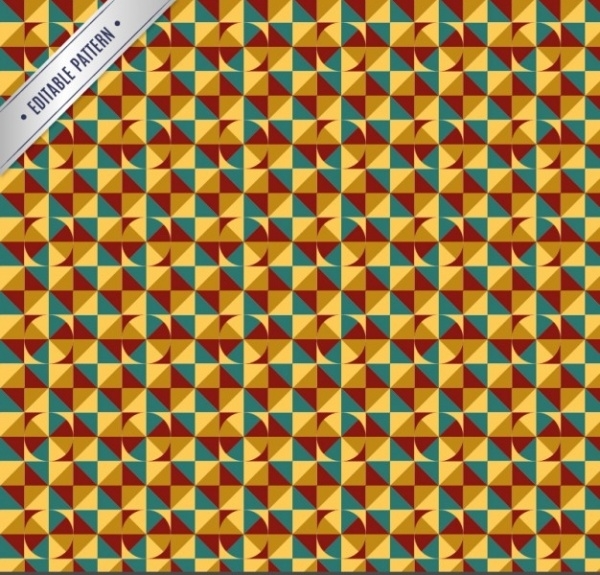 This abstract geometric pattern is also available for free. Check out the link below to download the design. 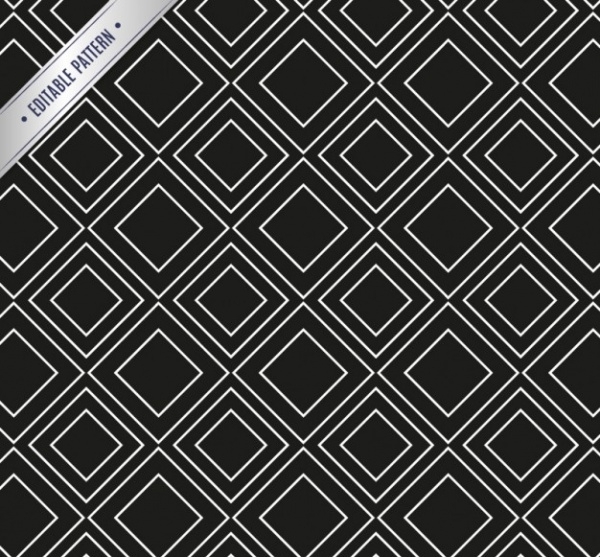 Here is a pattern that is made up of geometric lines and will easily be a great choice for the background of your upcoming project. 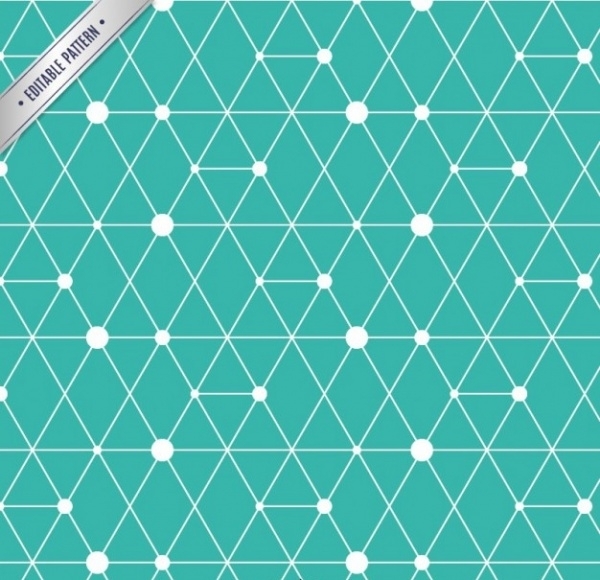 Download this geometric pattern vector from the given link to use it in your projects. 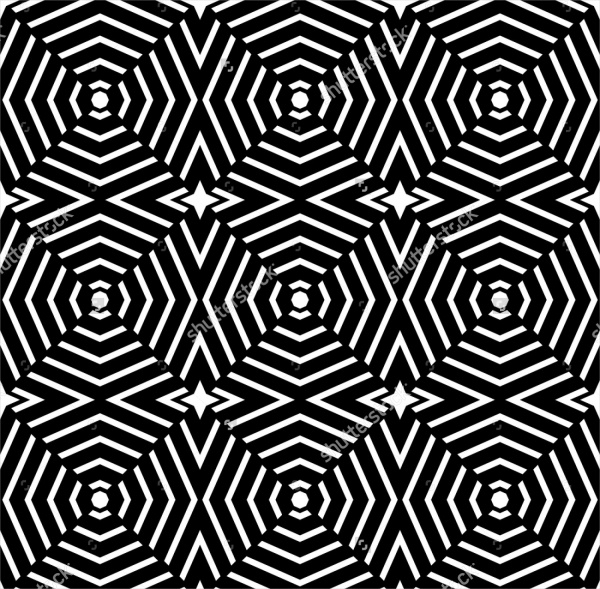 How to use these “Geometric Patterns”? 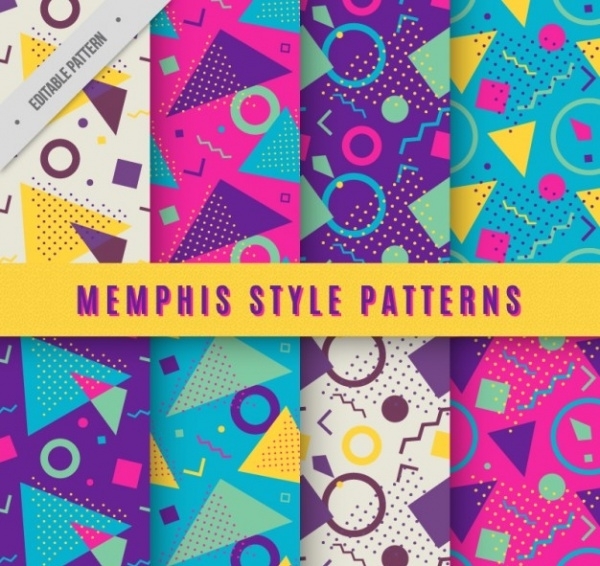 These geometric patterns are fairly simple to use. Usually, they will form the entire background of your design and will not be a small design element which will need a lot of placement or resizing work. 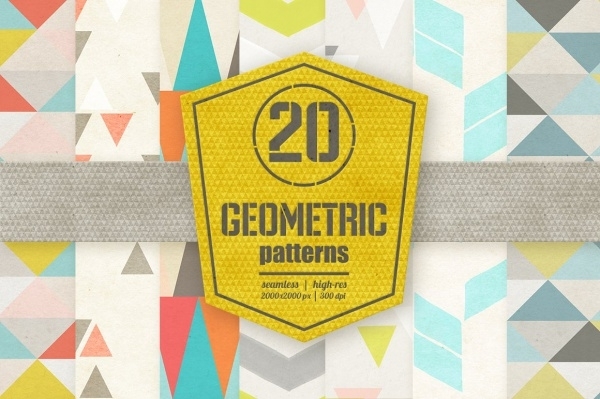 You can download and use any of these above mentioned geometric patterns. Once you have downloaded them, you can place them in your design and carry on with the work. You can even recreate these designs and add your design touch to them. 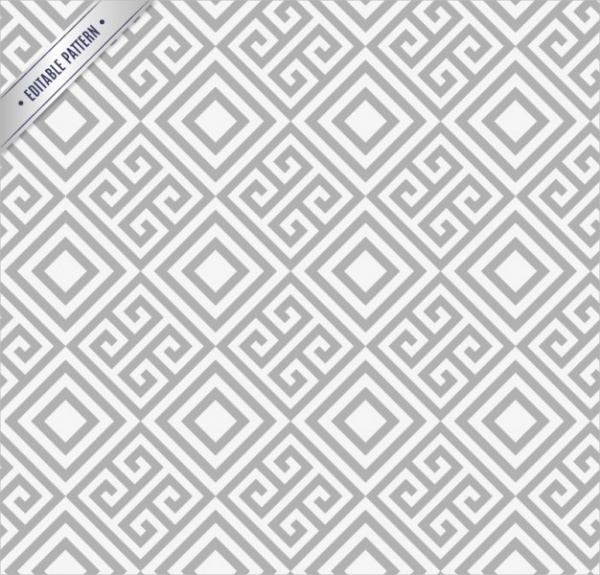 These patterns are not just limited to backgrounds, but also can be used to create wall artwork or abstract patterns that you can display on your portfolio website or use in other designs for wrapping a paper or a wallpaper. 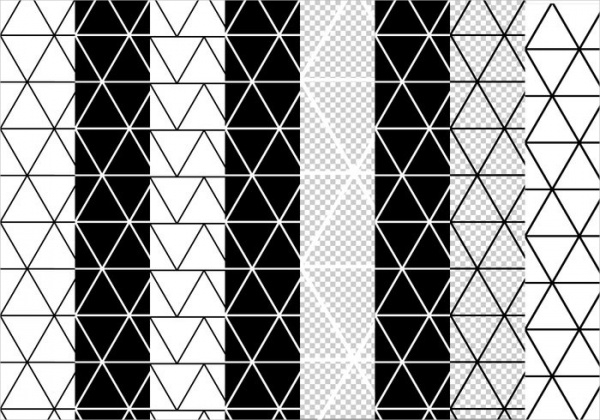 And as you would have seen, these patterns don’t require you to be a master designer to be able to work with them. With a simple paint or pen tool, you can go around creating multiple new designs as presented above. There are also other themes for patterns like floral, wooden and metallic textures, and you can find them all on this website. You may also see Bamboo Patterns.